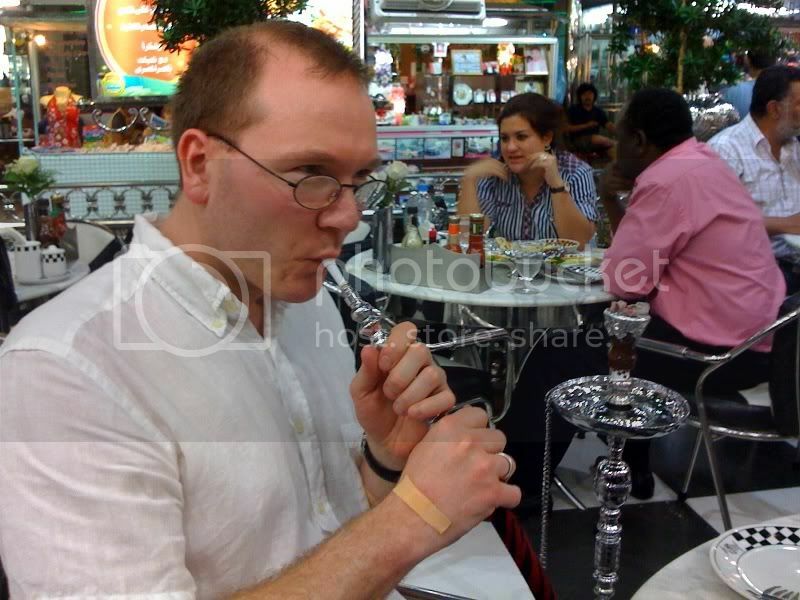 Gard’s travel blog » Blog Archive » Looking for Arabic food in Bangkok? Arabic food is my favorite. It is the most delicious food ever.